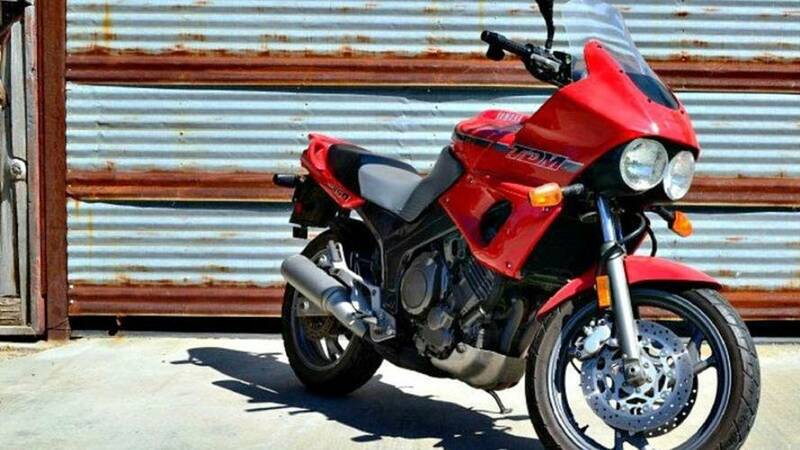 The Yamaha TDM850 Proto-Adventure Bike: a cult-spawning history, and a rare find at this mileage and price point. 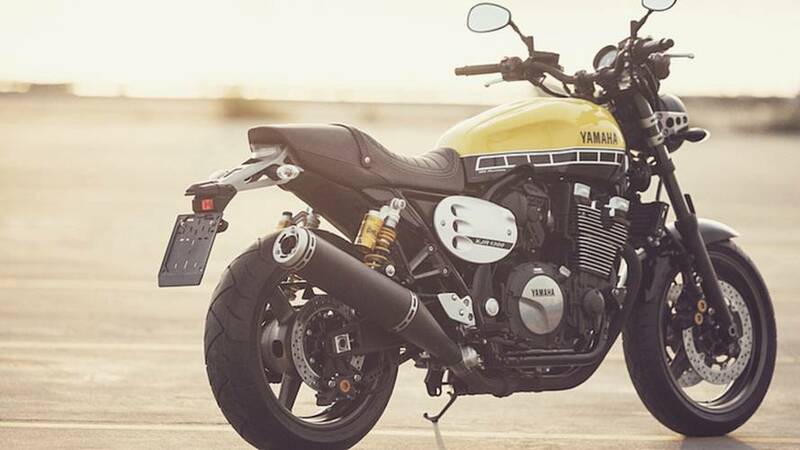 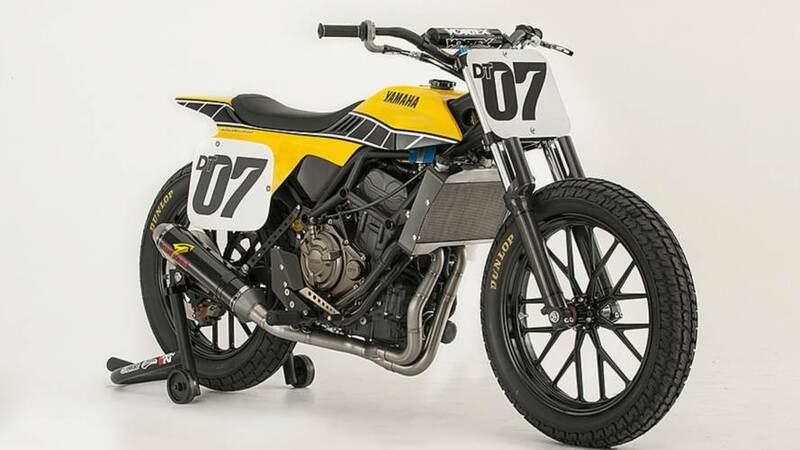 In the arms race that is manufacturers' attempts to deliver the coolest retro-inspired motorcycle, Yamaha added the new XSR900 to its arsenal. 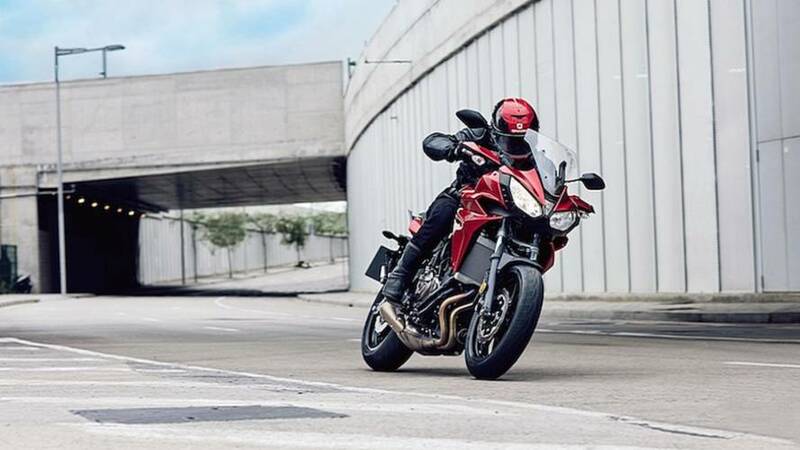 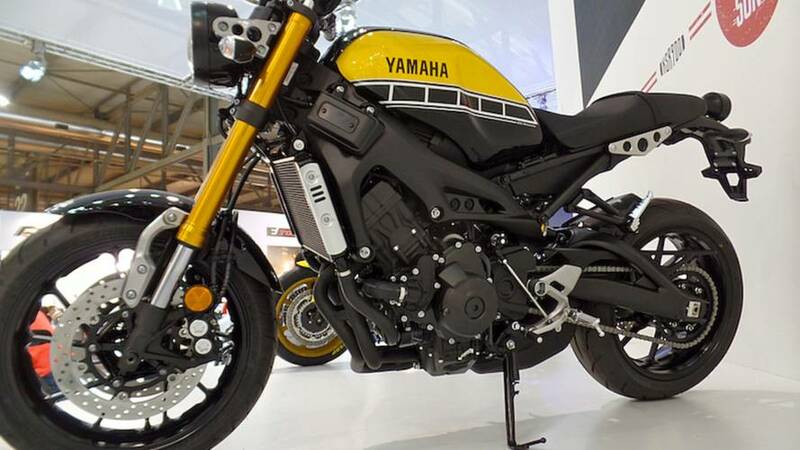 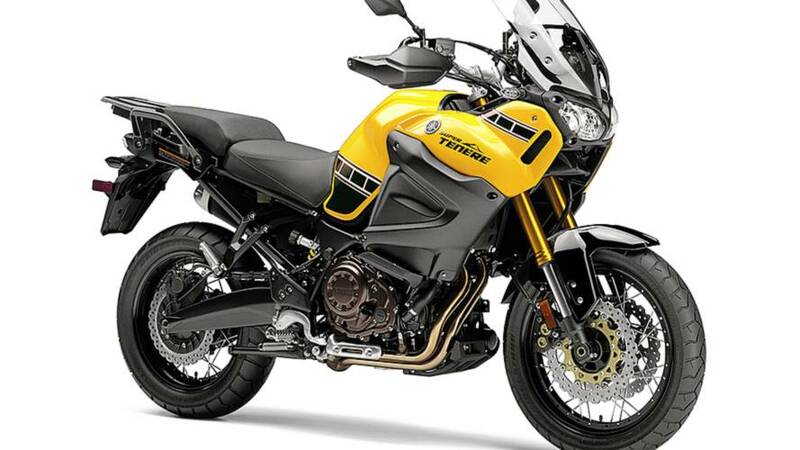 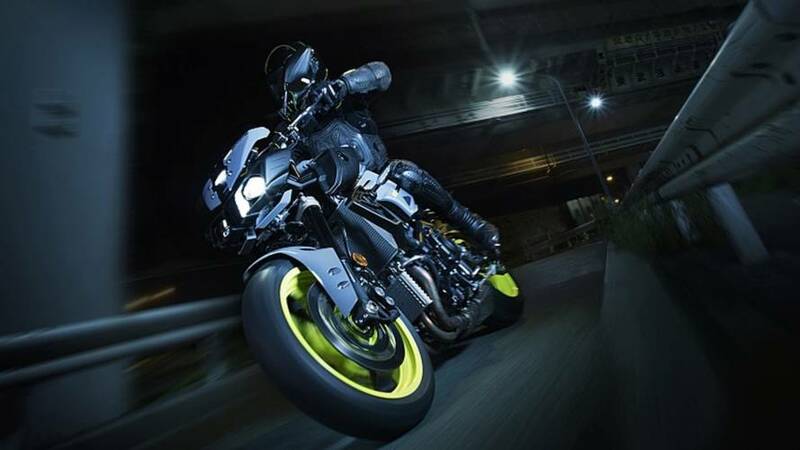 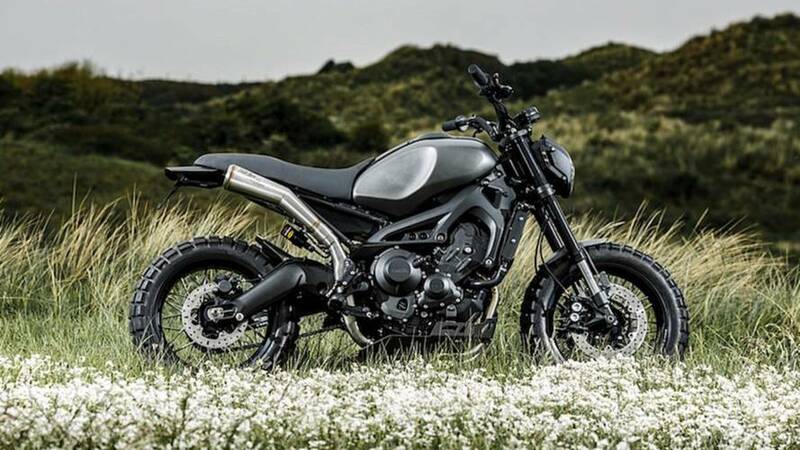 Yamaha unveils the FZ-07. 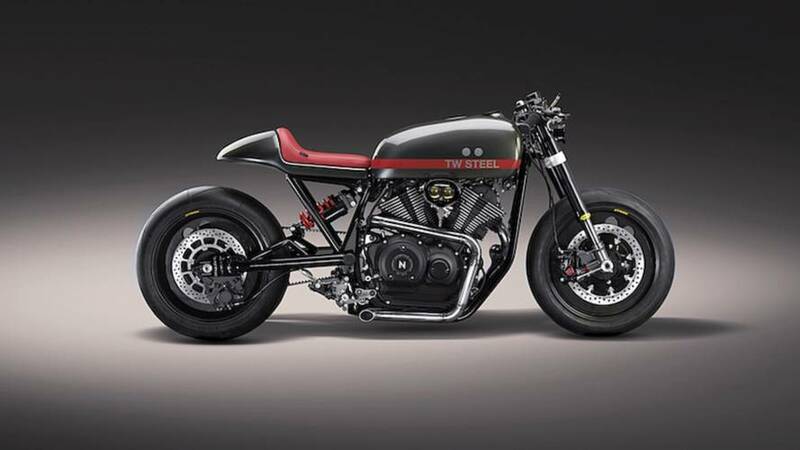 The bike is a hodge podge of cool parts. 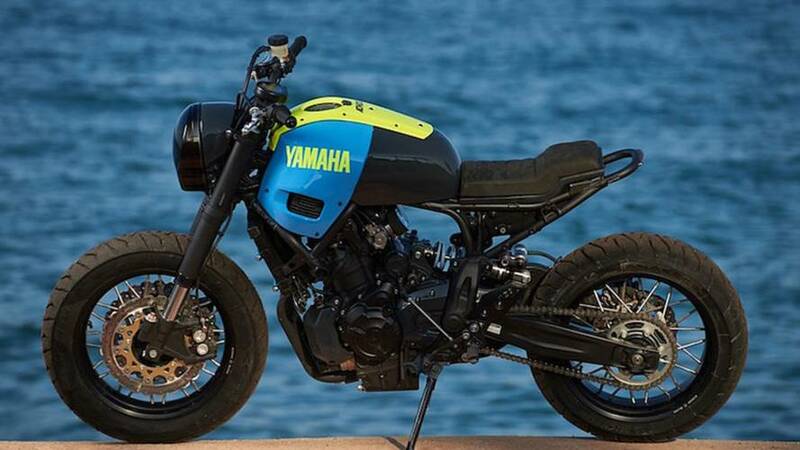 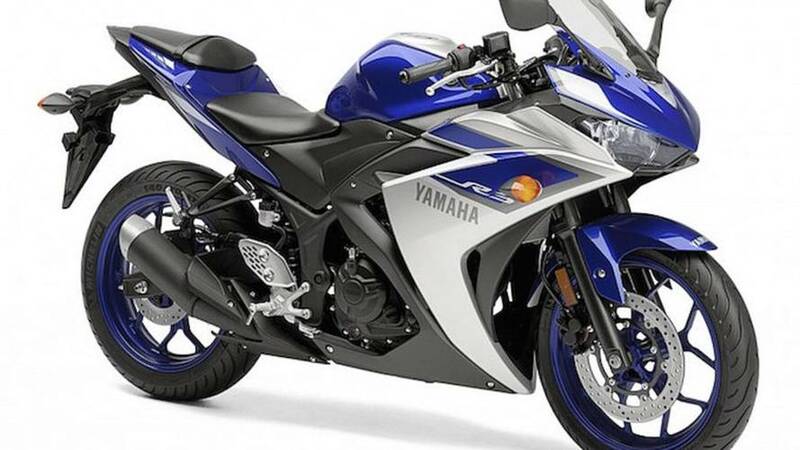 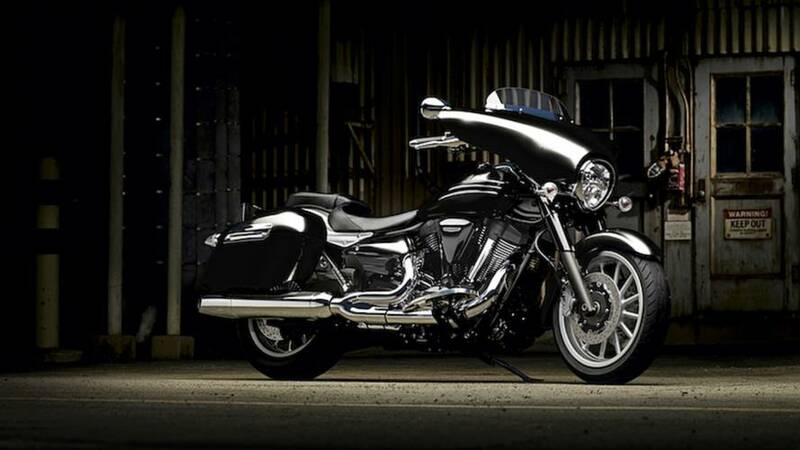 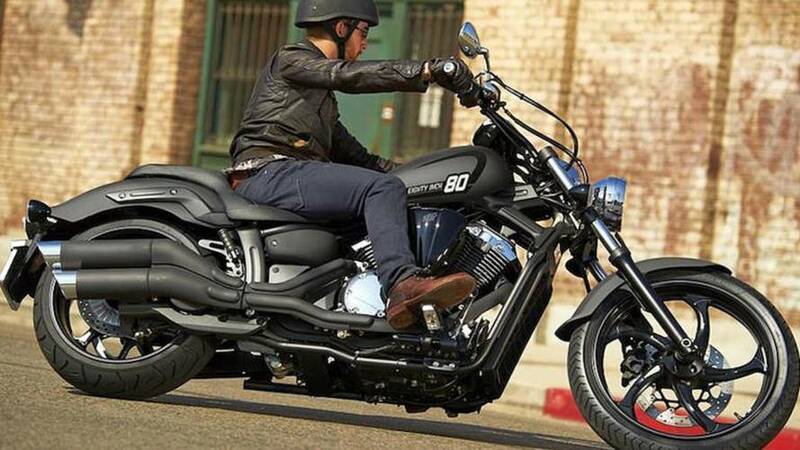 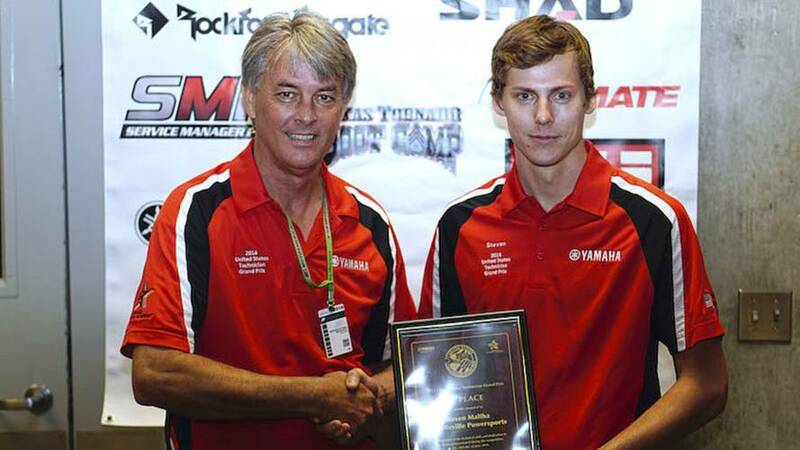 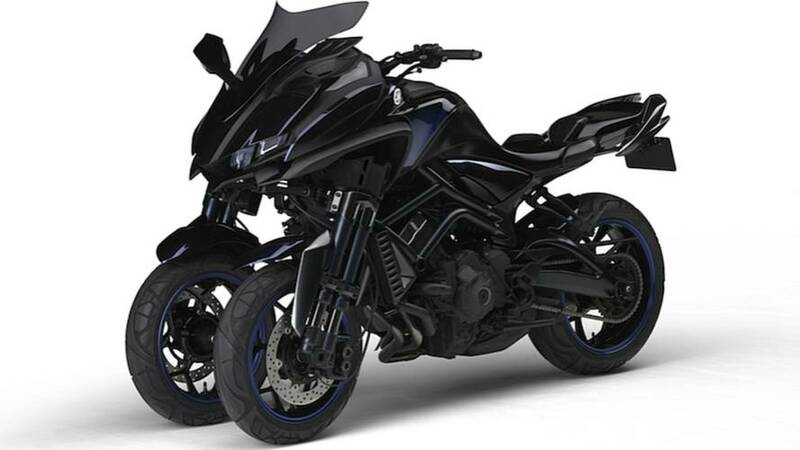 We've tirelessly scoured the Yamaha press info to find out what you should care about. 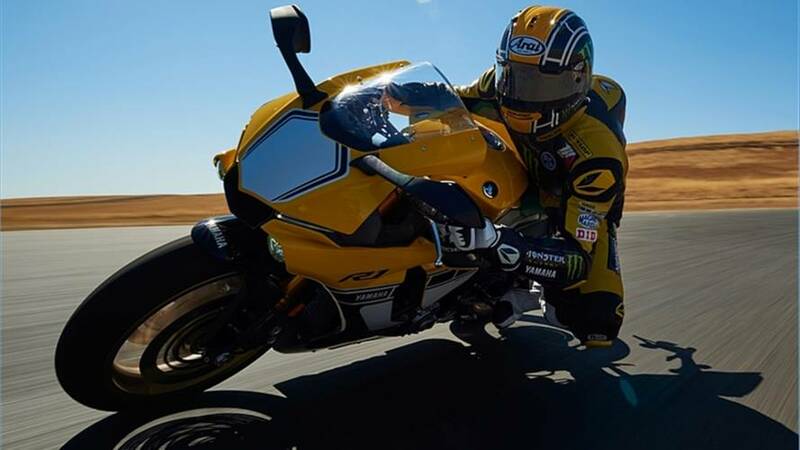 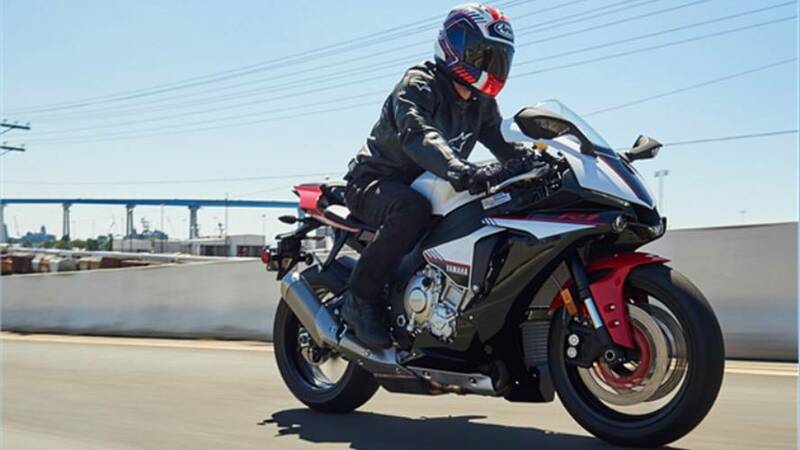 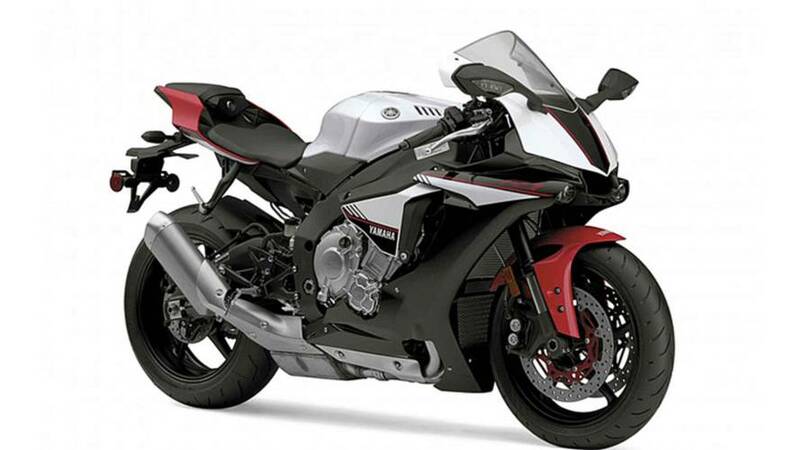 If you're like us, you're pumped about the new Yamaha R1S.